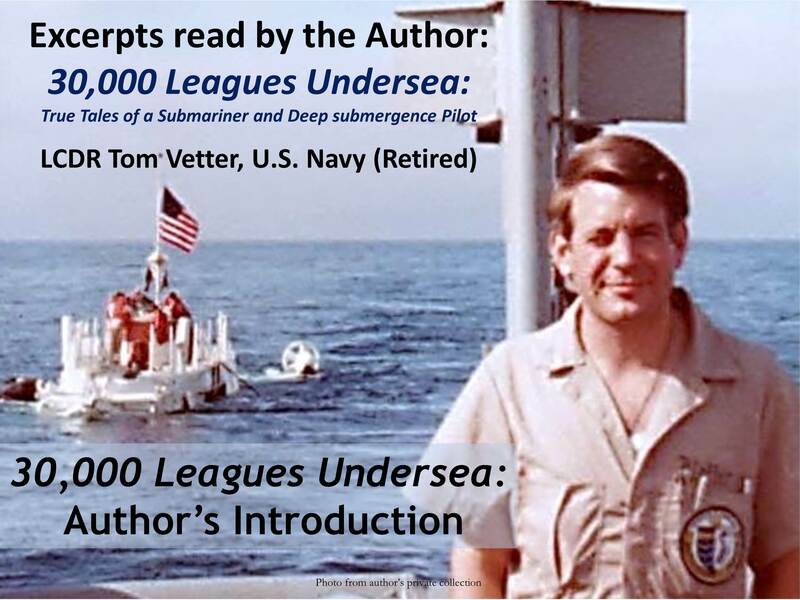 Welcome To Tom Vetter Books! Siege Engines in action . . . THESE are cool! Want to know what this book is about? Get it on Kindle now! Get it on Nook now! Get it on Apple Now! Fiction adventures Jules Verne might have written. It’s done! March To Nicaea is out! Head’s up! — Free Books! So Where The Heck Has Vetter Been? Just in Time for Christmas—Something Good To Read: The Siege Master’s Song! DONE! — KING’S MAN is in the can! My Latest Grail Quest . . .
Is Call To Crusade’s Godric MacEuan “Too-Perfect” A Protagonist? 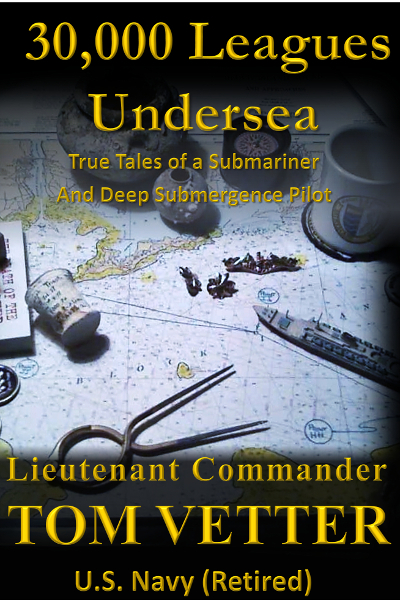 Readers are praising 30,000 Leagues Undersea. But Amazon is making it a Classic! Well, Ain’t This A Kick In The Head!